© Photo courtesy of Kevin Beaty. Click to enlarge. 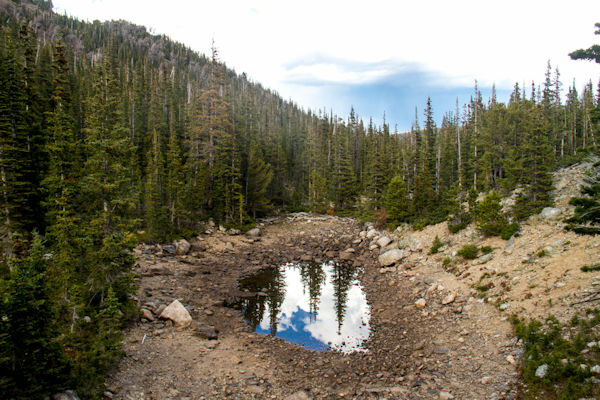 Colorado often takes center stage when it comes to droughts, wildfires and other events that are exacerbated by climate change. It is also a major producer of oil and gas, which both fuels the state's economy and contributes to climate change and public health problems. Yet this increasingly progressive state is a leader in developing renewable energy, and it is charting its own path to decarbonization. How are the state legislature, the energy industry and cities addressing these challenges and opportunities? 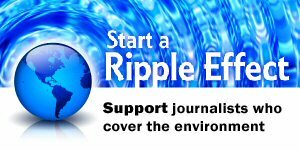 Join the Society of Environmental Journalists and leading journalists from across the nation, elected officials and other key stakeholders for this robust journalists' panel and public discussion at the CSU Denver Center. 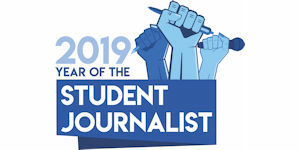 SEJ is gearing up to hold its annual conference, the world's largest gathering of professional journalists who cover energy and environmental issues, in Fort Collins, hosted by Colorado State University, Oct. 9-13, 2019. Seating is limited. Click here to RSVP.